Incorporating some of the most famous bridges and sights along the way, this 7 mile walk will include crossing London Bridge and the Millennium Bridge, where participants will see the famous St Paul’s Cathedral. The route will then cross Waterloo Bridge and travel along the Embankment before crossing Hungerford Bridge, where it will pass the iconic London Eye on the other side. After crossing Westminster Bridge at the half way point, the route will pass Big Ben and the Houses of Parliament before crossing Blackfriars Bridge and the Southwark Bridge on the return journey. The final section of the route will pass the historic Tower of London before crossing the final bridge, Tower Bridge. 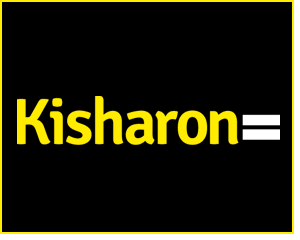 On the day, you’ll receive a Kisharon t-shirt, refreshments and a well-deserved finishers’ medal, as well as lots of support and encouragement. The event is a family occasion, and everyone is welcome! 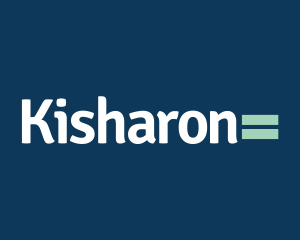 To register please visit www.kisharon.org.uk/bridgeswalk2019 or call Jo Lubbock on 020 3209 1172 for more information.